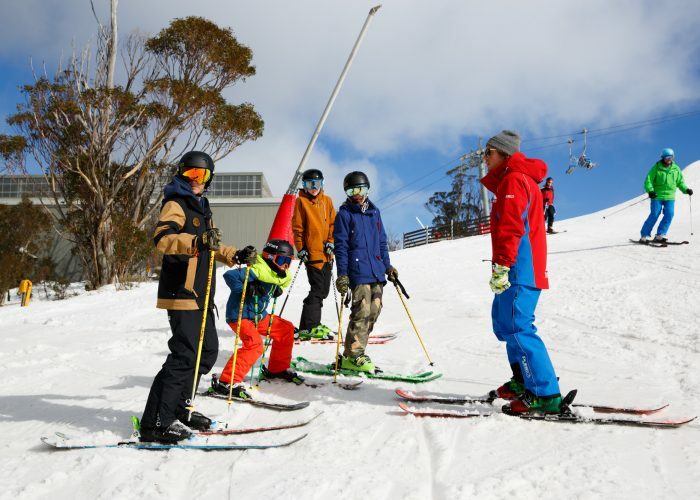 Thredbo is the perfect destination for an unforgettable family holiday. 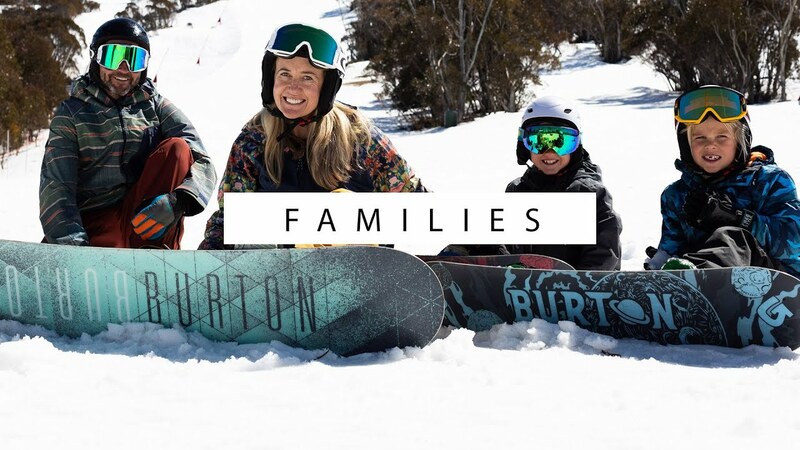 With runs to suit every age and ability, world class ski and snowboard lessons and programs, family friendly events and activities plus a great range of convenient accommodation options. Enjoy a family snow holiday with memories that will last a lifetime. 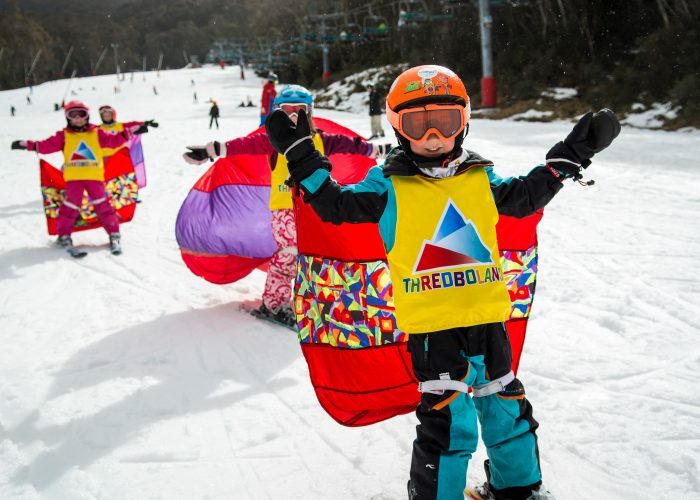 There is something for kids of all ages at Thredbo, from snowball fights and a dedicated children’s snow sports school to fun and games at Thredboland, different events on every weekend and a super fun kids-only flare run. Kids Pricing for Everyone Under 18! Enjoy more snow holiday savings thanks to our family friendly under 18 child pricing on all lift and lesson products. 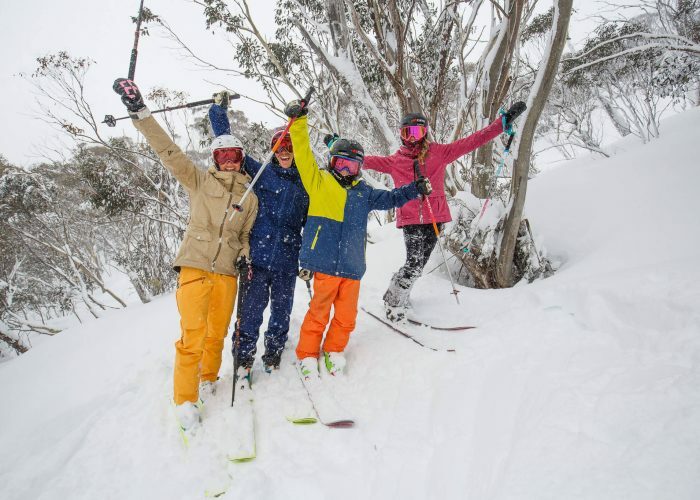 There’s something for everyone these school holidays, with a mountain of terrain to explore, a huge line up of free activities and plenty of après for Mum and Dad. 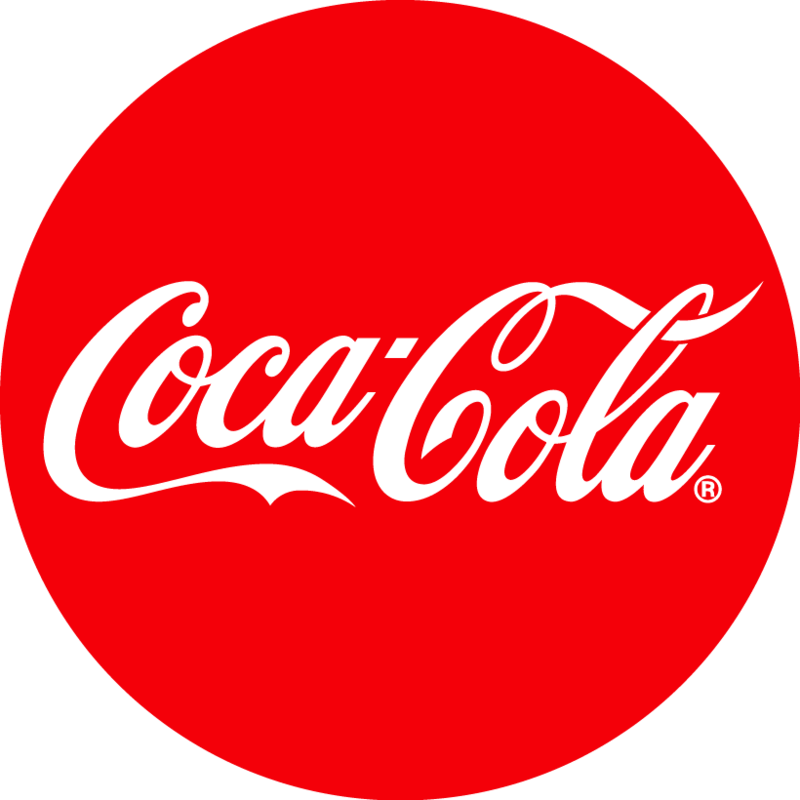 The Kids Snow Festival is a favourite for kids of all ages with movie and pizza nights, special kids flare run, night skiing, loads of activities on and off the mountain plus lots more. 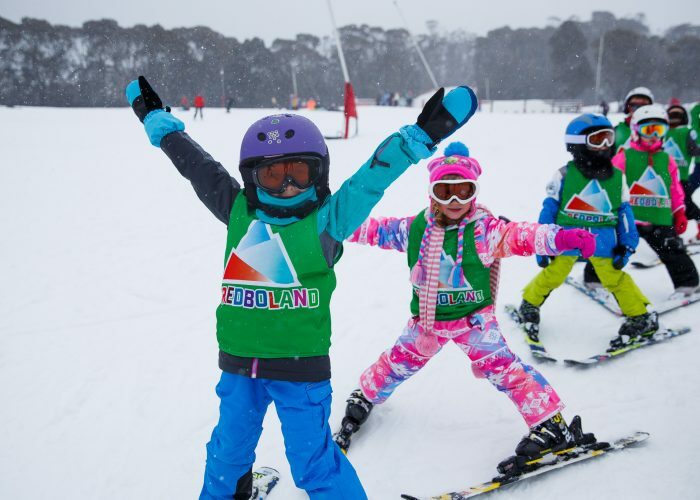 The perfect ski program for children aged 3 to 6 years, Thredboland provides kids with fun and safe ski lessons, meals and fun themes and activities to enjoy both inside and outside with their new ski buddies. 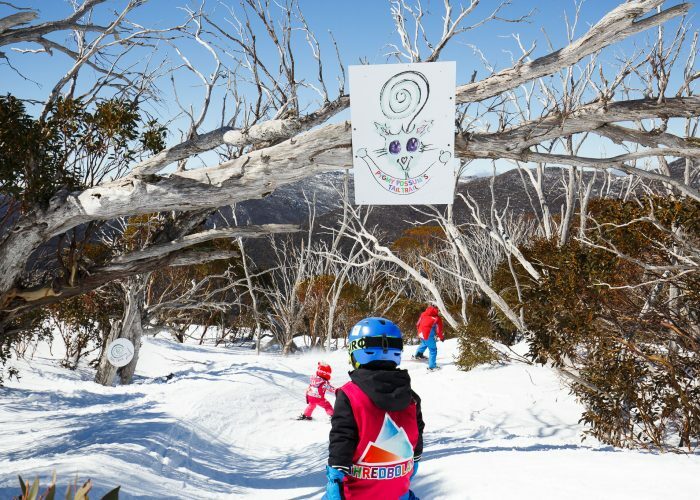 Spot your favourite Thredboland Animal at one of the fun and funky Animal Hideouts located across the beginner slopes of Thredbo. This is a fun feature for all the kids to enjoy and get them extra excited on learning how to ski or snowboard. Enjoy the family friendly Thredbo Leisure Centre during your stay, located just a 5 minute walk from Thredbo Village Square. We are open to everyone and offer a variety of activities ranging from a Waterslide and Mission Inflatable, the blow up obstacle course, to Trampoline sessions at our world class facility. 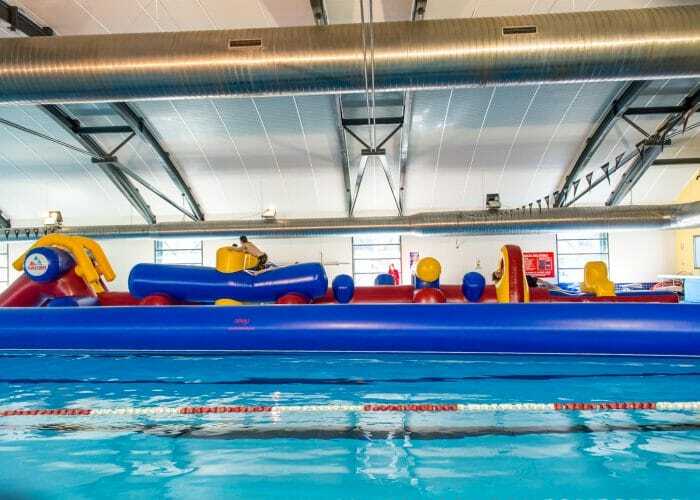 With the pool, indoor sports hall, bouldering wall, squash court and weights gym Thredbo Leisure Centre is jam-packed with fun activities for everyone. 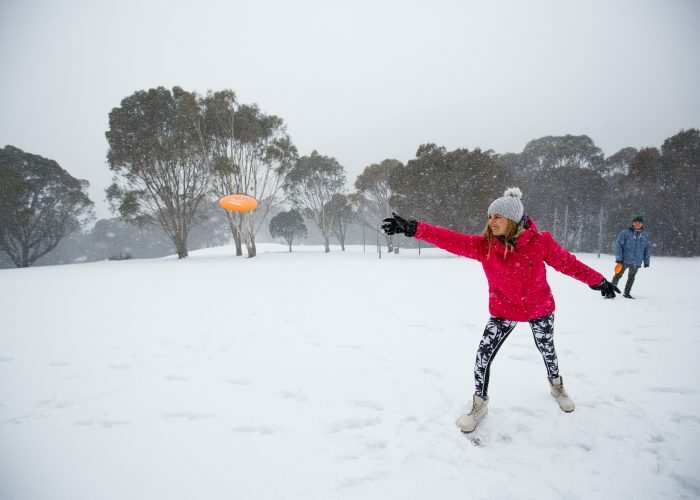 Disc Golf is a fun activity for the kids or family during your stay in Thredbo. Head over to the exciting and scenic course at Thredbo Golf Course and enjoy this fun family game. Thredbo offers twilight skiing and snowboarding every Thursday night at Friday Flat in July and August. 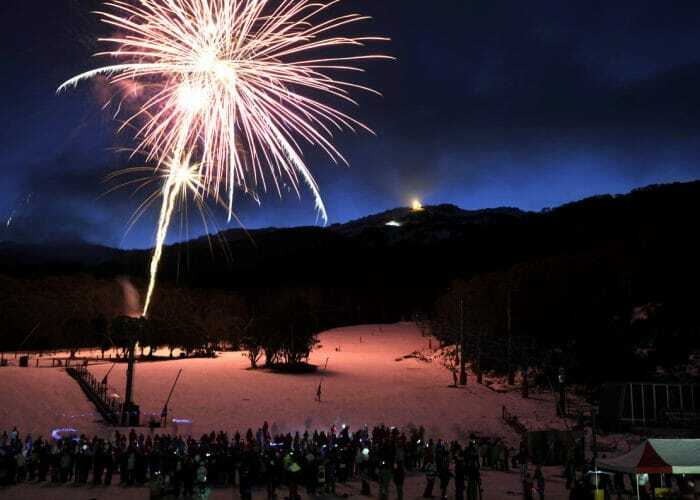 It’s a great family experience as you link turns under the night sky and enjoy the magic of Thredbo’s fireworks display that lights up the mountain.